Over the past decade, countries in the WHO Western Pacific Region have made significant health gains and increased commitments to advance UHC. The Regional Committee of the Western Pacific has agreed that countries should develop UHC roadmaps based on 5 attributes of high-performing health systems: quality, efficiency, equity, accountability, sustainability and resilience. 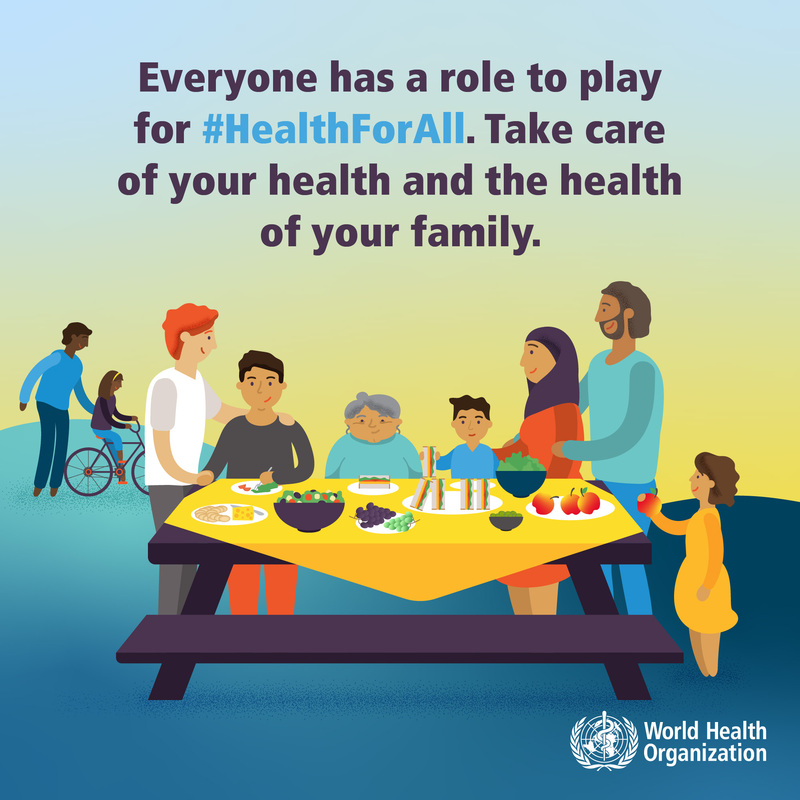 Achieving UHC is one of the key targets of the 2030 Agenda for Sustainable Development, and it is the focus of World Health Day in 2019. What they aim to achieve through the campaign ? This campaign aims to help people better understand what universal health coverage means – what services and support should be available and where. We will provide visual material that helps people who have access to quality, affordable health care to understand what life is like for people without it and to advocate for equal access to care, everywhere. Health workers will have an important role to play in the campaign, helping decision-makers for health recognize what people need in terms of care, particularly at the primary care level.